Add a touch of cottage charm to your living room with this swivel chair. The chair's skirted base and rolled arms combine for a casual look that is relaxed and welcoming. A swivel base lets you move about with ease, and makes the chair a great addition to any child's room. 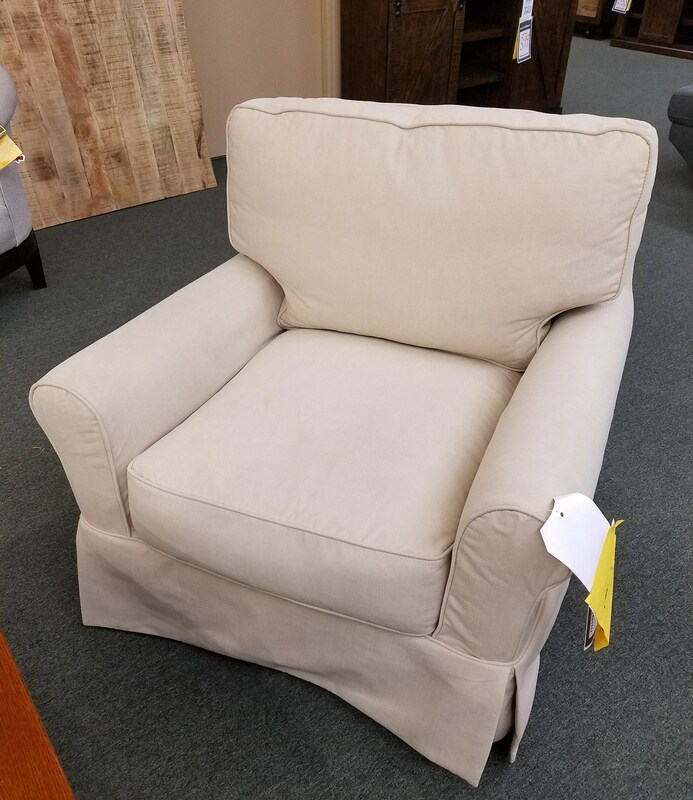 The 1313PS Swivel Glider Chair with Skirted Base by Synergy Home Furnishings at Rife's Home Furniture in the Eugene, Springfield, Albany, Coos Bay, Corvallis, Roseburg, Oregon area. Product availability may vary. Contact us for the most current availability on this product. 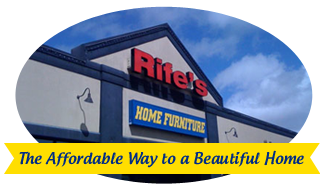 Browse other items in the 1313PS collection from Rife's Home Furniture in the Eugene, Springfield, Albany, Coos Bay, Corvallis, Roseburg, Oregon area.